Yacht club Seget in Seget Donji is placed in central Dalmatia in the region between Split and Rogoznica/Šibenik located only 1000 m from Trogir (UNESCO world cultural heritage). 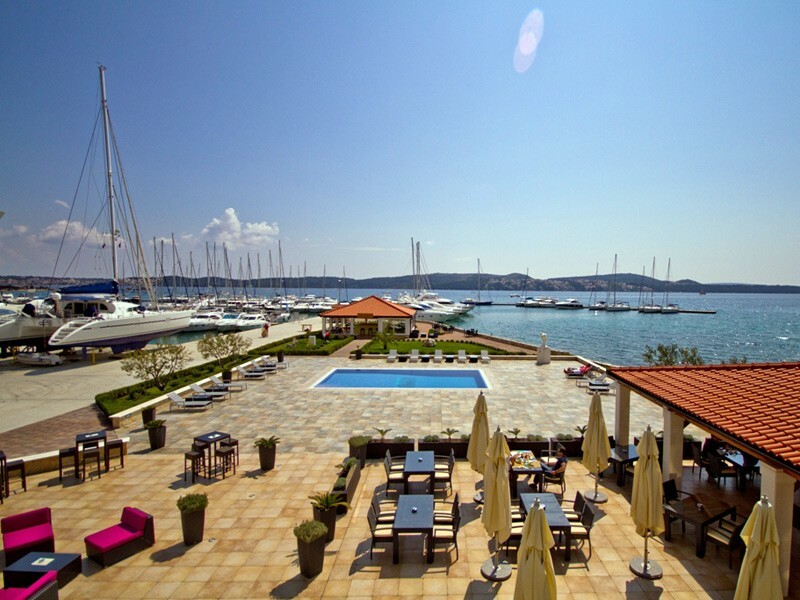 The Yacht club offers 100 berths in the sea and 100 berths on land, sanitary facilities, cafe, swimming pool, nautical shop, service-facilities, parking lot. 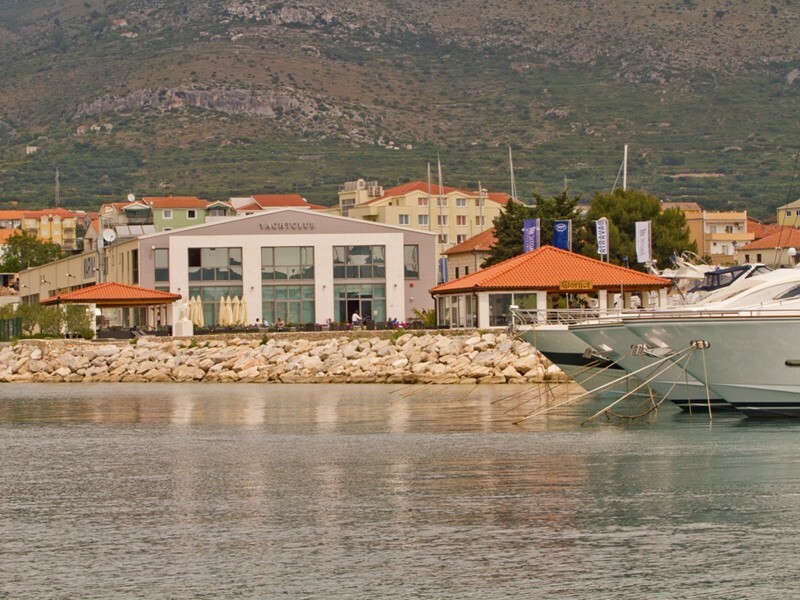 Due to the well-developed infrastructure in the region, the Yacht Club Seget is very easy to reach. The Split Airport is about 10 minutes by car and the nearest highway only 30 km away. 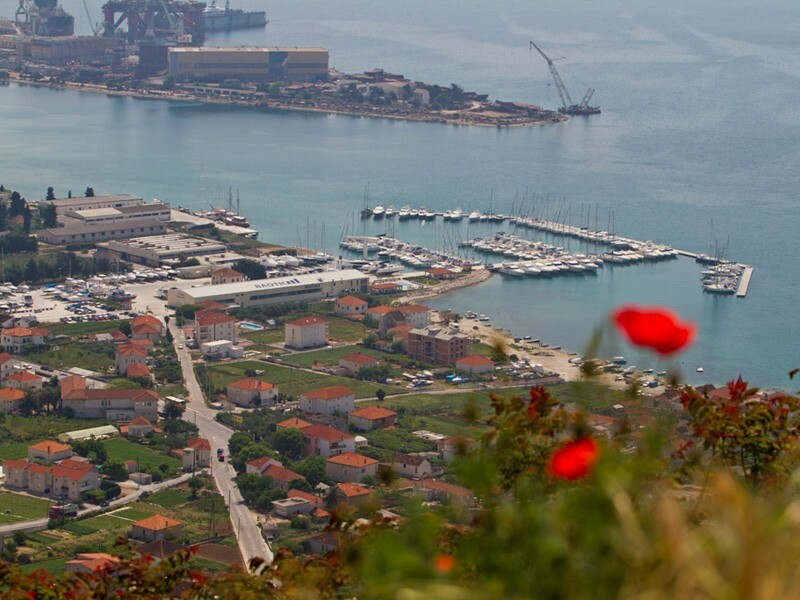 Numerous activities, restaurants, cafes and shopping possibilities Make Seget Donji an attractive tourist destination. 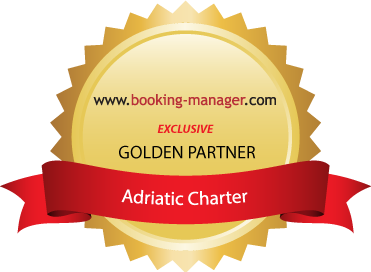 We recommend to visit the cities of Trogir (2 km) and Split (30 km) as well as the numerous central-Dalmatian island nearby.